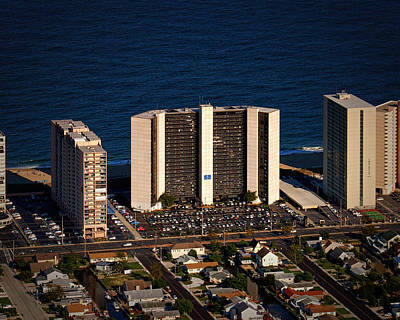 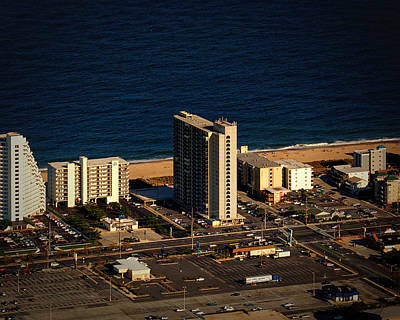 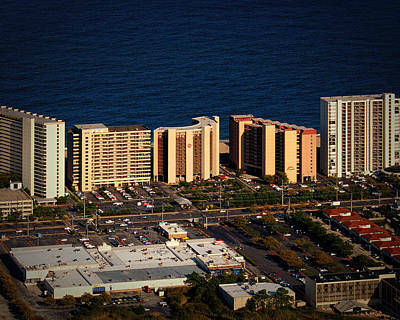 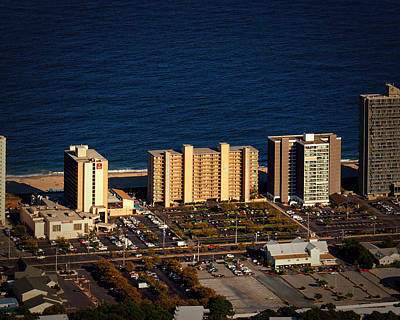 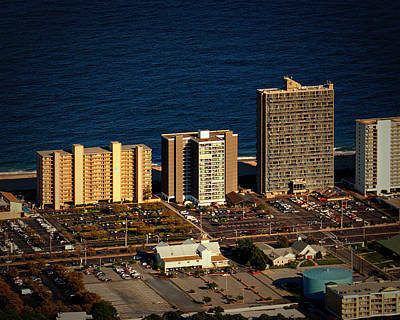 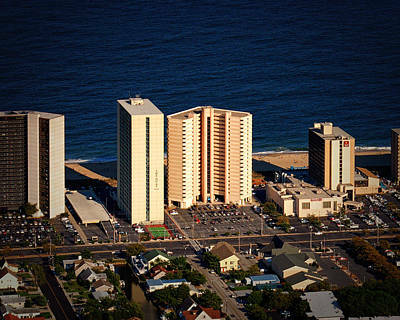 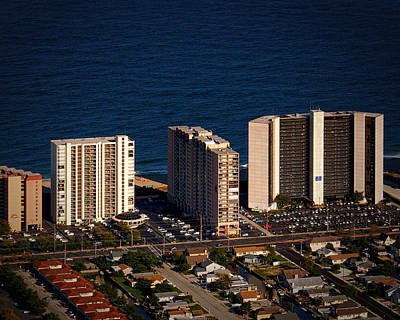 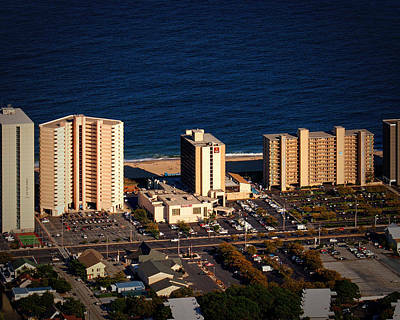 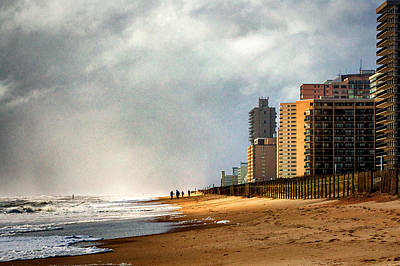 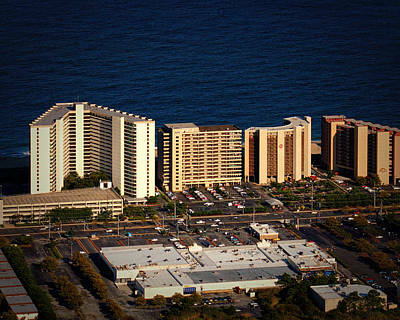 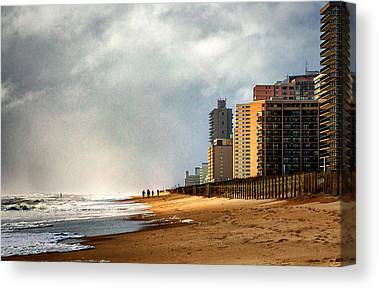 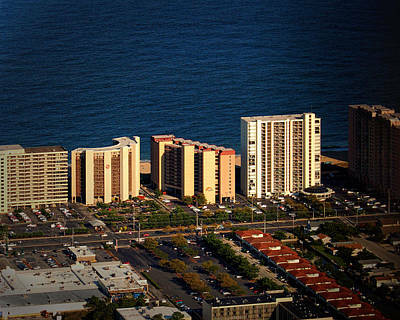 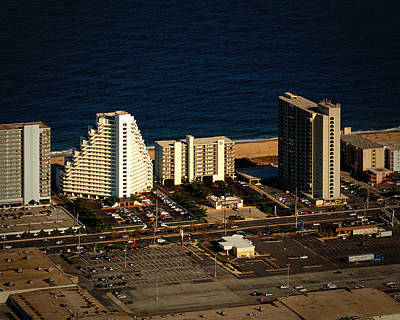 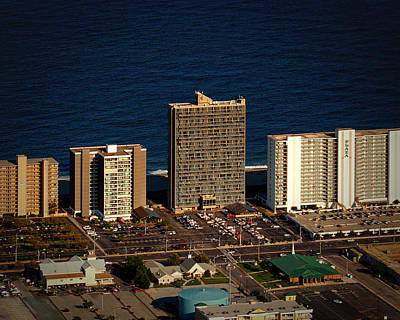 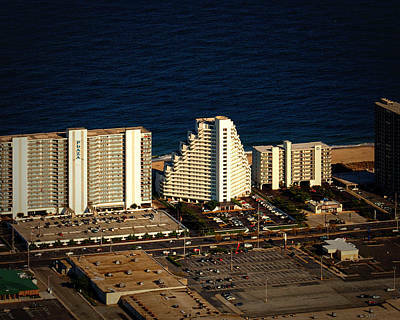 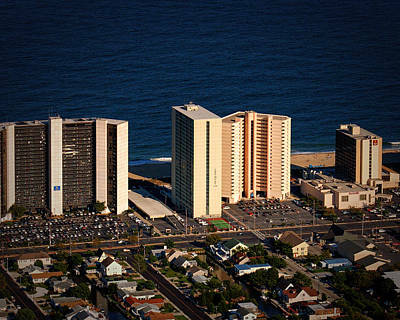 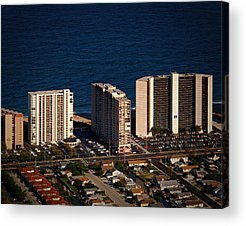 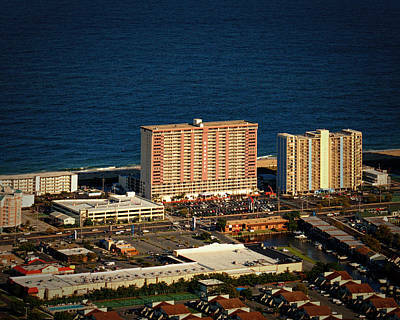 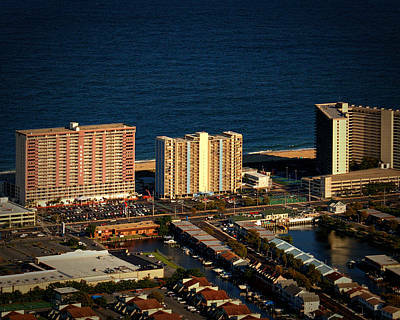 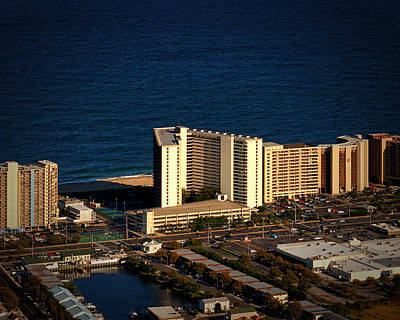 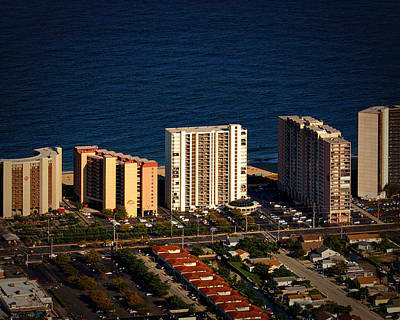 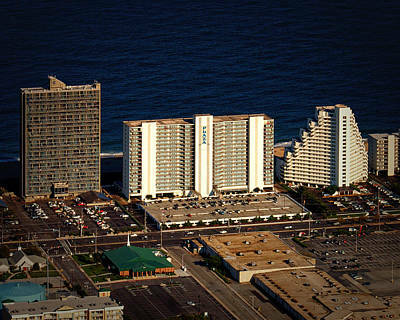 Condo Row, often called The Gold Coast, is a 24 block stretch of high-rise condominium buildings in Ocean City, Maryland. 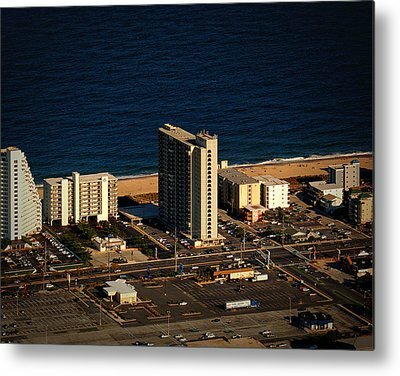 The aerial photographs in this set are sized for 8x10s up to 16x20s as prints, matted and framed, on stretched canvas, or printed on metal or acrylic. 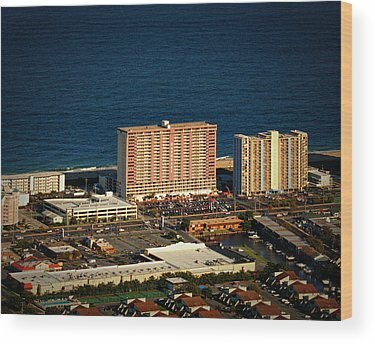 All ink, paper and canvas are of archival quality and your satisfaction is guaranteed.